Lord. Rescue me from panic. I wrote this poem during Pedro’s stay in ICU, several weeks after arriving in San Francisco. I knew God had his hand in everything that happened, but I still had whimpers of doubt and despair despite my faith. And that’s ok. Jesus himself felt moments of despair (the Garden of Gethsemane). 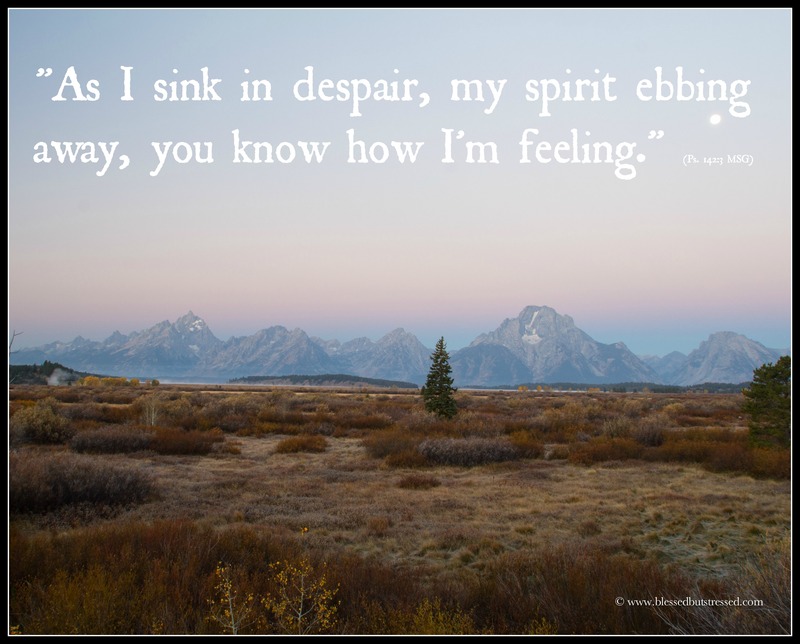 Throughout our caregiving journeys, we have the assurance that Jesus suffered and knows our despair. He will help us through. 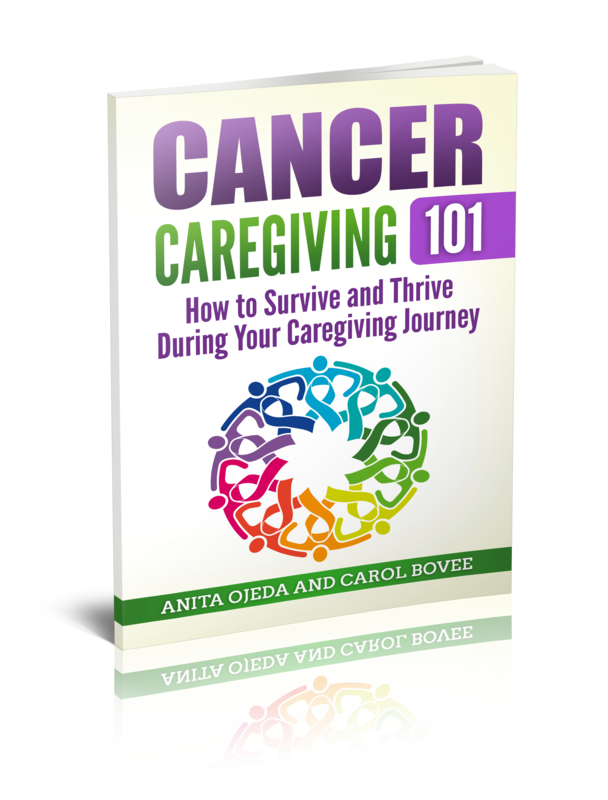 Have you ever felt a moment of utter despair in your caregiving journey? Share with us.